Building an Elizabethan Stage in the New York-New Jersey Area at Rockland Community College — Please Donate What You Can! Rockland Community College needs your help. Please partner with us and contribute to a needed multi-purpose new Outdoor Performance Space! Our campus needs a major uplift and the necessary demolition of a decaying amphitheater behind the Cultural Arts Center will offer the perfect place to construct a beautiful Outdoor Performance Space and peace garden for all to enjoy. Performing Arts is a popular program at RCC and provides so many opportunities for talented, hopeful, and enthusiastic young people. Help us overcome any barriers to their success. Help us provide the venue to join together and celebrate the arts and the rich diversity of our com…munity. Every penny you donate is QUADRUPLED! For every dollar you give, Rockland Community College will get $4. Every dollar will be matched by our three generous benefactors, to help us reach our goal of $400,000. Remember: The campaign is ALL OR NOTHING – we must raise the full amount within 24 hours, or all donations will be returned. Your support will allow us to create something beautiful – an outdoor performance venue for our students and the community! “Today arrived a book that is full of energy and courage. It is a book for daredevils and freelances. 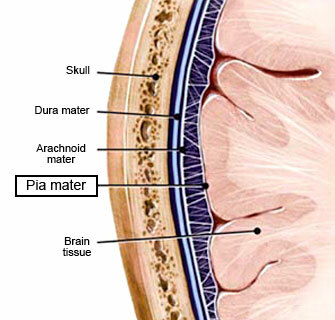 There we have the sonnet dilemma in a nutshell: “Such knowledge is irrecoverable.” But what if such knowledge were not irrecoverable? What if there were a correct answer to the entire Sonnet Mystery, and all that one needed to achieve it were the proper set of interpretative tools? Fortunately, Hank Whittemore’s Monument Theory now has provided the context that completes the unveiling, exposing, in unprecedented detail, the connection between the verses and their historical context, thus resolving the mystery and “solving” the sonnets … The Monument Theory provides, for the first time, a unified theory of how the Shakespeare authorship came into existence, and in so doing provides answers to two outstanding unanswered questions from the history of the Essex Rebellion: why Southampton was spared execution, and why Shakespeare was spared punishment for his supporting role in those events. The simple answer to both these questions—an answer that only Oxfordians can provide—is that the true Shakespeare (Edward de Vere, 17th Earl of Oxford) was punished—virtually erased from history—and it was his punishment, his sacrifice, that saved Southampton. “Shakespeare” died so that Southampton could live. Such a simple and elegant solution to the authorship problem is just what Supreme Court Justice John Paul Stevens called for over twenty years ago … In his closing statement, Justice Stevens declared that while he suspected a conspiracy involving the Queen and Burghley could be behind this incredible story, Oxfordians had yet to articulate an all-encompassing account. it is time to build on what Whittemore has discovered and defined in his “monumental” study and complete our work in gaining the world’s acceptance of Edward de Vere as Shakespeare with attendant appreciation for the reasons this writer wrote that he did and allowed his name to be buried these many centuries, in expectation of a time when “eyes to be” could behold his work and “tongues to be” could salute his noble purpose. Here is evidence that Edward de Vere seventeenth Earl of Oxford was able to send some of his Shakespearean sonnets into the Tower prison room of Henry Wriothesley third Earl of Southampton to help him write his poem to Queen Elizabeth, pleading to be spared from execution. 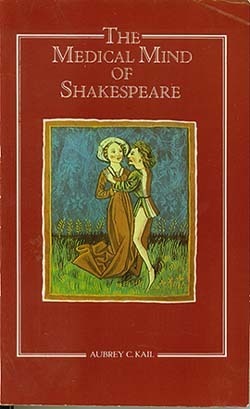 Included at the end is a modern-English text of the poem indicating key words that also appear in the Sonnets. 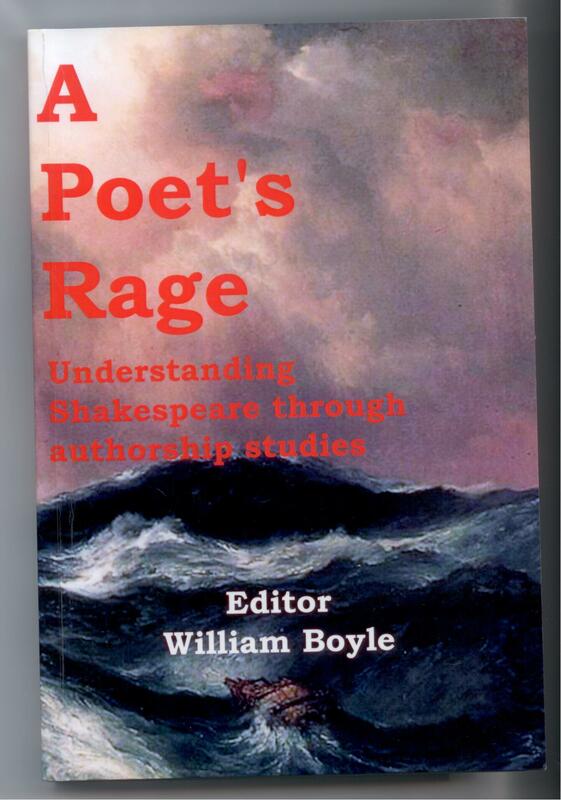 This paper was delivered recently to the Shakespeare Authorship Studies Conference in Portland, Oregon. In February or March of 1601 the Earl of Southampton wrote a poem from the Tower of London, to Queen Elizabeth, begging for her mercy. And in this paper I would like to present strong evidence that in the Tower he received some of the private Shakespearean sonnets from Oxford that helped him in the composition of his poem to the Queen. 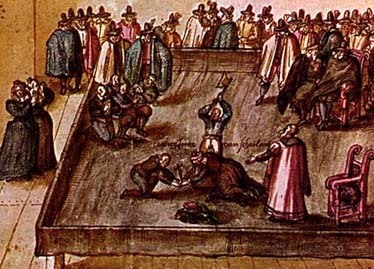 He had been imprisoned on the night of February 8, 1601 after the so-called Rebellion had failed; he and Essex stood trial eleven days later; both were found guilty of high treason and sentenced to be executed. Essex was beheaded six days later, on the morning of February twenty-fifth; and then Southampton languished in his prison room waiting to be executed.Southampton wrote his poem to Elizabeth during the next three or four weeks, until around the twentieth of March, when he was unexpectedly spared the death penalty. His sentence was quietly commuted to perpetual imprisonment – not only quietly, but secretly, because no official record of the reprieve has ever been found. 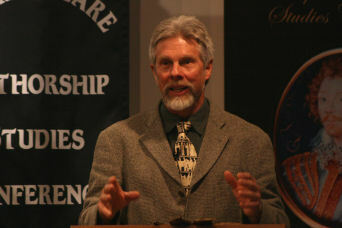 His poem written in the Tower was discovered by Lara Crowley, assistant professor of English at Texas Tech University, and printed in the winter 2011 issue of English Literary Renaissance. Professor Crowley found the poem in the British Library, in a collection of miscellaneous folios prepared in the 1620’s or ‘30’s. 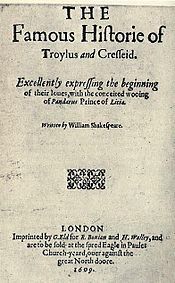 It was preserved in the form of a scribal copy, entitled “The Earl of Southampton prisoner, and condemned, to Queen Elizabeth.” The seventy-four lines consist of thirty-seven rhymed couplets in Iambic pentameter – same as the Shakespeare sonnets, five feet or 10 beats per line; and same as the six rhymed couplets of the envoy to the fair youth series, Sonnet 126. It’s the only poem Southampton is known to have written. One is the authenticity of the poem. In this regard she cites certain details within the poem that would be known only to Southampton himself and just a few others – the prison doctor, the Lieutenant of the Tower and Secretary Robert Cecil. Also favoring authenticity is that Southampton wrote several letters to the Privy Council, as well as one to Cecil – and many of the key words in the poem are also employed in these letters. 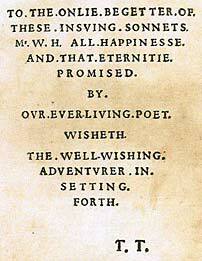 A second issue is the question whether Southampton wrote the poem all by himself or with someone’s help. Is it even possible, Crowley wonders, that some more “practiced” poet wrote it for him? 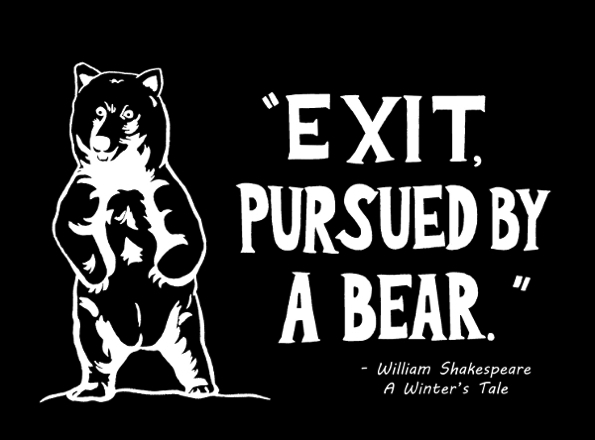 Could such help have come from Mr. Shakespeare? Highly improbable, given the restricted access to Southampton, but she puts forth the question and lets it float out there. Most important to Crowley is that the poem triggers a historical question: Why was Southampton spared? There must have been a concrete reason; but there is nothing in the record, from the government or from anywhere else, with an explanation of what happened. The professor dismisses any idea that Cecil was moved to save Southampton out of sympathy. At this point he had the power – apparently even over Elizabeth – to make, or not make, this decision – and if he did spare a convicted traitor, he would have demanded something that he dearly wanted in return. Of course, what he dearly wanted now was to bring James of Scotland to the throne. At stake was Cecil’s own position of power and even his life; and now he faced a long, uncertain time of waiting for the Queen to die, during which time he had to conduct a secret and even treasonous correspondence with James that her Majesty might discover at any moment. It would take more than two years – a time of almost unbearable tension for Robert Cecil – and the question, given these high stakes, is what he might have demanded and gotten in return for sparing Southampton’s life. The Southampton Tower Poem was of interest to me right away, because I realized it could have some bearing upon the theory of the Shakespeare sonnets as expressed in my edition The Monument. 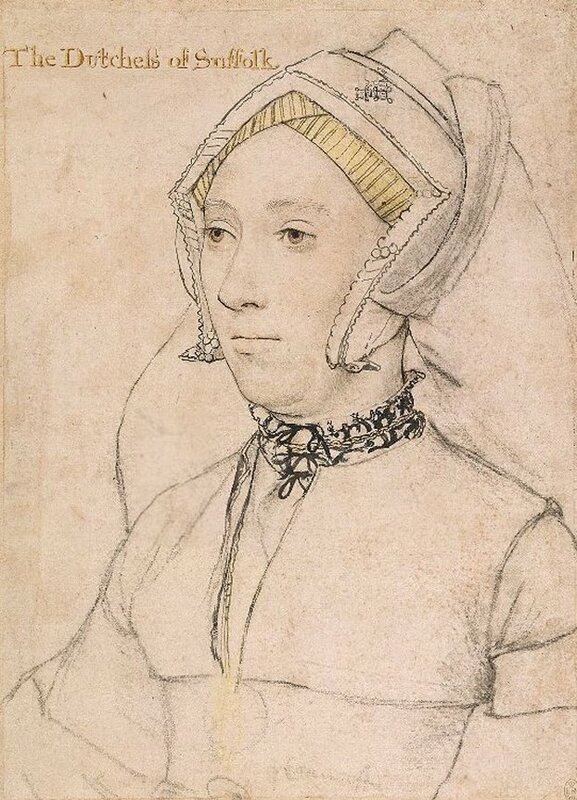 A central aspect of the theory is that on the night of the failed rebellion, Edward de Vere began to write a string of sonnets – a sequence that he ultimately arranged in correspondence with each day (or night, if you will) until Southampton was either executed or given a reprieve. 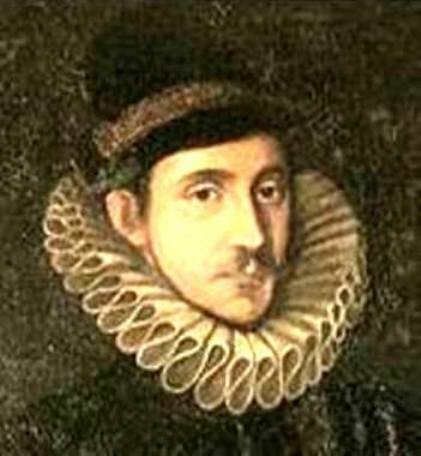 Oxford knew that Southampton’s fate would be determined sooner than later; in fact it took approximately forty days and forty nights until the reprieve; and in my view, no matter what the precise number of days, Oxford deliberately lined up exactly forty sonnets from number 27 to number 66. 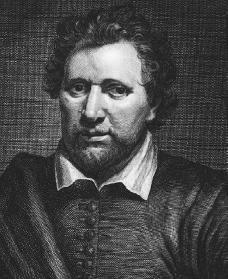 Now if those forty sonnets correspond with the forty days from the eighth of February 1601 to the nineteenth of March, we then have Southampton in the Tower during the very same time, waiting to learn his fate – and we know that in those days and nights he wrote his letters to the Council and to Cecil and, also, his poem to Elizabeth, pleading for mercy. So if the theory of forty sonnets (27 to 66) during that time is correct, we should be able to predict that we’ll find some relationship between Oxford’s sonnets to Southampton and Southampton’s poem to the Queen. Given the premise that the sonnet is written just when Oxford is summoned to the sessions or treason trial, it would seem to be extraordinary corroboration. “Thy adverse party is thy advocate” would seem to describe Oxford’s role on the tribunal at the trial, having to be Southampton’s adverse party by voting to find him guilty and sentence him to death, but also promising to work behind the scenes as his advocate or legal defender. To my knowledge, this is the only explanation of that line in terms of linking it to a specific historical and biographical event – the trial, and Oxford’s role on the tribunal – and also in terms of its accuracy and precision as a recognized legal reference. And the line serves to suggest that Oxford had some way of helping Southampton – helping him write those letters to the Council, not only with words but with substance – and that he may have urged Southampton to plead with Elizabeth through poetry. It would be logical to infer that in playing his role as advocate or defense counsel, Oxford either helped him write the poem, or at least suggested its themes if not its words. 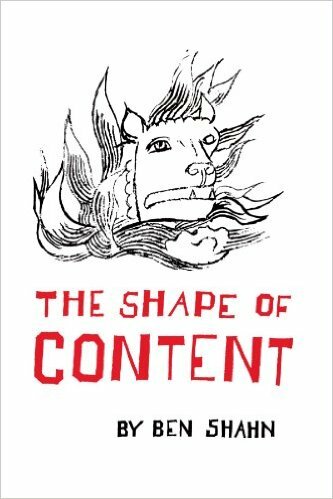 There are two topics here – one, he appears to be referring to messengers on horseback riding back and forth between Oxford’s home in Hackney and the Tower – and this may well indicate that he’s been able to get copies of sonnets delivered to Southampton. 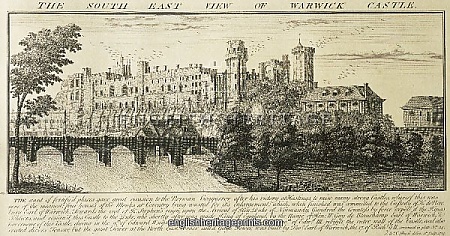 This, in my view, is quite in the realm of the possible and even the probable – first because of Oxford’s high rank and seeming ability to get away with so much, apparently because the Queen protected him; second because John Peyton, Lieutenant of the Tower, had been appointed by Cecil back in 1598, and owed his allegiance to him; and third because if Oxford made a deal with Cecil, it was in the Secretary’s best interest to enable such communication between Oxford and Southampton, so Oxford could play his part by helping him. 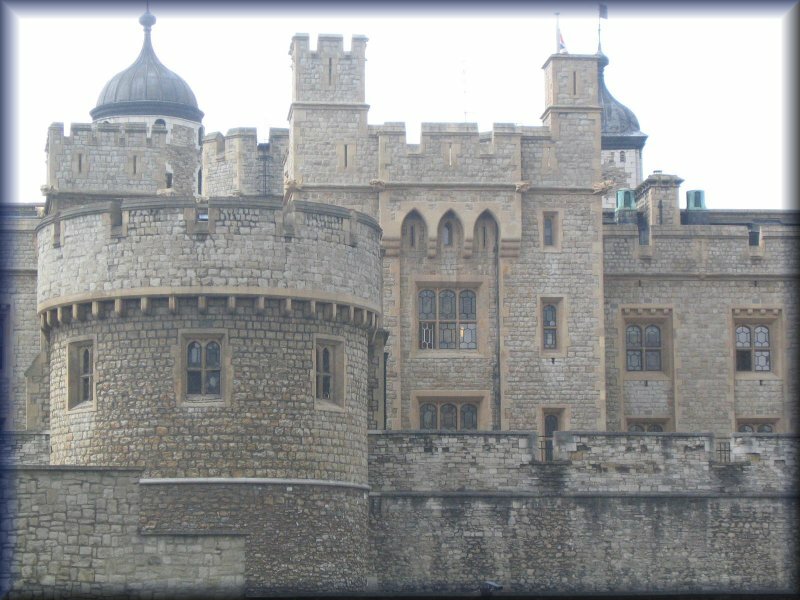 And this would include the proposition – the hypothesis, at this point – that as part of such communication, copies of the sonnets got into Southampton’s possession in the Tower. The other part of these two lines is the clear reference to Southampton’s health. He had fevers and swellings in his legs and other parts of his body, but he was being treated and apparently his health was improving. In his poem to the Queen, Southampton refers specifically to his leg problem. And it turns out that within Southampton’s Tower poem, as predicted, there’s a strong correspondence with Oxford’s Shakespearean sonnets. There are at least four distinct themes shared by both the Sonnets and the Southampton poem. A third category is Southampton as a prisoner condemned to be executed and feeling buried alive. 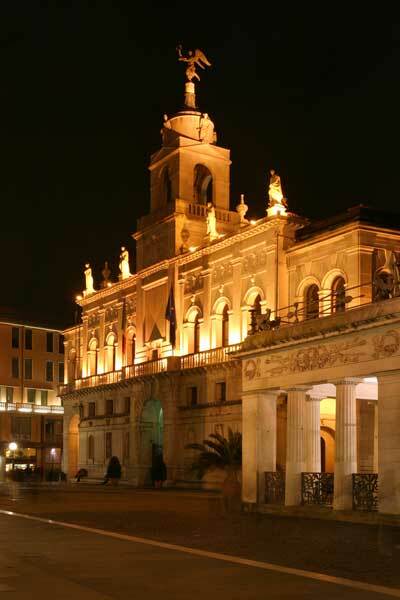 And here I think is an amazing comparison — Oxford in my view pictures Southampton and his friends in prison, who are not yet executed, but existing unseen in the darkness of coming death – and he weeps while picturing Southampton himself as a living grave. Southampton, in turn, pictures the prison itself as a grave or tomb, in which he is buried alive, and legally dead, that is, found guilty of treason and condemned to death. And a fourth area of comparison involves the Queen’s singular ability to grant a pardon. 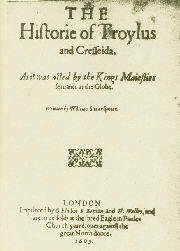 We know Oxford’s concept of the monarch being able to substitute mercy for justice – as he would write to Cecil later, about King James (but really about any monarch): “Nothing adorns a king more than justice, nor in anything doth a King more resemble God than in justice, which is the head of all virtue…” Southampton expresses the same idea by writing that “mercy” is an “antidote to justice” — mercy as a remedy to ensure the right kind of justice. He associates the Queen with the miracle worker who cured Naaman’s condition, and he mentions the River Jordan, thereby linking Elizabeth with Christ, the ultimate exemplar of mercy. 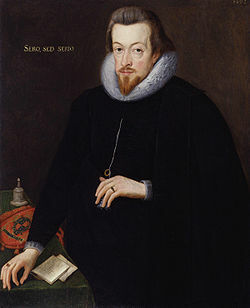 The proposition is that upon the night of the failed rebellion, Edward de Vere began to write and compile sonnets that would ultimately correspond with the days of waiting to see if Southampton would live or die by execution. The further proposition is that Oxford, while trying to work a deal with Cecil to save Southampton’s life, was able to send messages – including some of these sonnets – to Southampton in the Tower. 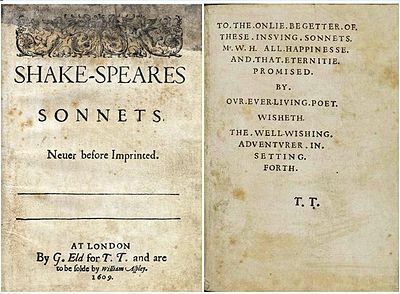 Now, with the existence of a poem that Southampton himself wrote to the Queen, the added proposition is that he drew upon Oxford’s sonnets for words, concepts or themes as well as inspiration. 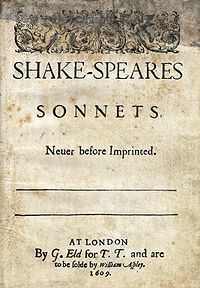 And given the preponderance of such words and themes within the forty sonnets 27 to 66, covering those forty days, the further proposition is that Southampton drew mainly from these particular sonnets, which, as a practical matter, would have been delivered to him in the Tower before any of the others. Following is a modern-English version of the Southampton Tower Poem (February-March 1601). Emphasized are key words that also appear (in one form or another) within the Shakespearean Sonnets 27 to 126. Your mercy hath the same effects as Jordan. Is that I think you worthy to give more. We now reach No. 50 of 100 Reasons to believe that Edward de Vere, the seventeenth Earl of Oxford wrote the works of “William Shakespeare.” Half the journey is over! Thanks to you, dear reader, for checking in and being a part of it. 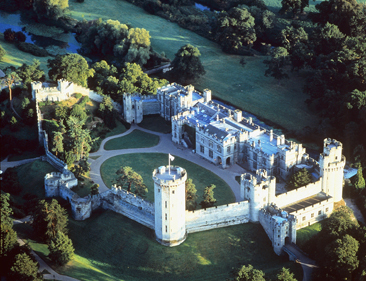 This reason involves an elaborate entertainment in the form of a mock military battle in the summer of 1572 at Warwick Castle between two armies, one under Oxford’s command. 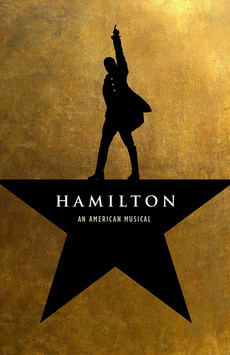 I have often thought that “Shakespeare,” if alive in our own time, would become not only a poet and playwright but also a screenwriter and director on a grand scale, similar to modern greats such as David Lean or Steven Spielberg or Francis Ford Coppola. He would seize the chance to make the most of our advances in the technology and art of filmmaking. When Edward de Vere emerges from the shadows of history, the curtain will rise on not only the hidden genius who adopted the pen name “Shakespeare” at age forty-three in 1593, but also on the great impresario who, unknown to the public, was the primary force behind the extraordinary pageant of entertainments for Queen Elizabeth and her royal court. 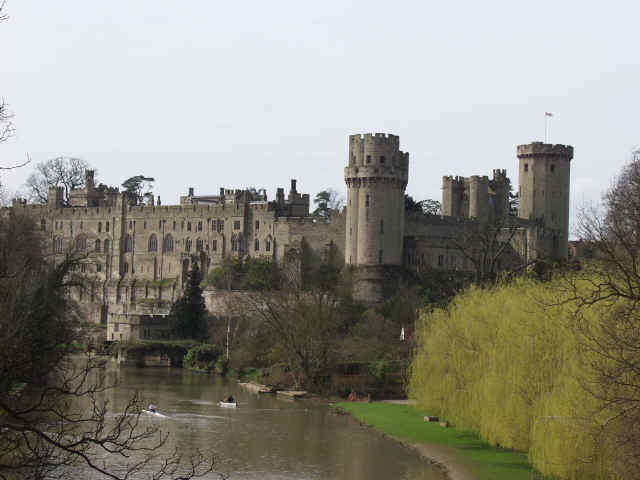 Along with the outpouring of plays, performed in the relative privacy of that privileged audience, were spectacular public entertainments such as the mock battle at Warwick Castle. On summer progress with the court, she arrived in great splendor as all the chief citizens assembled on their knees outside the town to greet her. 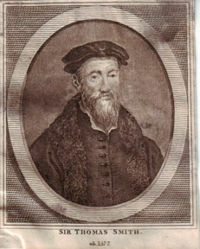 By now Oxford was Burghley’s son-in-law. 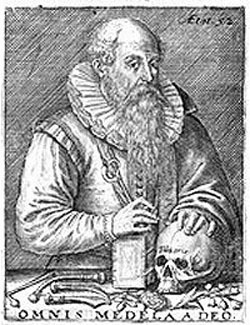 His close friends Thomas Radcliffe, Earl of Sussex and Charles Howard, Earl of Effingham, were charged with ensuring that plays were performed at court – a duty they would carry out until Sussex’s death in 1583. Elizabeth and the court first saw a fort, commanded by Fulke Greville, “made of slender timber covered with canvas.” Inside were “divers persons to serve the soldiers; and therefore so many harnesses as might be gotten within the town … wherewith men were armed and appointed to cast out fireworks, as squibs * and balls of fire. “The Earl of Oxford and his soldiers, to the number of two hundred, with calivers and arquebusses, ** likewise gave divers assaults; they in the fort shooting again, and casting out divers fires, terrible to those that have not been in like experiences, valiant to such as delighted therein, and indeed strange to them that understood it not. A man and his wife were sleeping in the house that got hit with the fire ball, but Oxford and Greville ran over and, after some difficulty, rescued the couple. 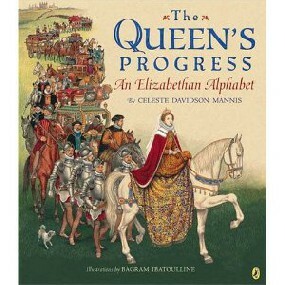 Next morning the Queen and her courtiers gave the man more than twenty-five pounds to cover the loss of their home. Such high drama on a grand scale is exactly what we might expect to find “Shakespeare” creating as a young man, more than two decades before his adoption of that pen name. We might well expect to find that, in addition to becoming the greatest writer of the English language, the great poet-dramatist was also a master showman. * Squib – a firework in the form of a tube or ball filled with powder that burns with a hissing noise until it ends with a slight explosion. ** Arquebus (Harquebus) – a simple form of musket, i.e., a small-caliber long gun operated by a matchlock or wheel-lock mechanism with a piece of burning cord igniting the priming powder in the pan, which in turn ignites the main charge in the barrel. It dates from about 1400.